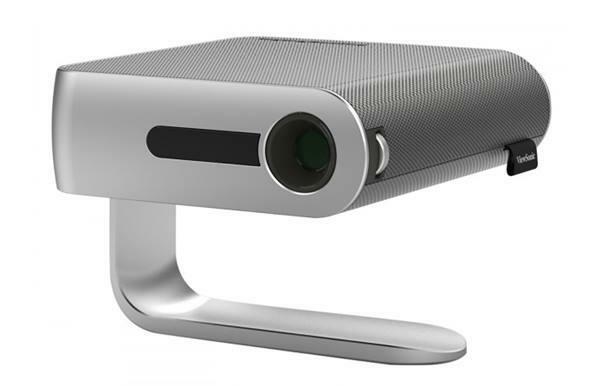 The BenQ W1070 projector is not being produced anymore. diagonal screen, place the projector lens between 8'-4" and 10'-11" from the screen. Comments: Showcase Full-HD content in sharp, 1080p definition and enjoy Blu-ray, video games and HD broadcasting in beautiful, high-contrast quality without downscaling or compression.